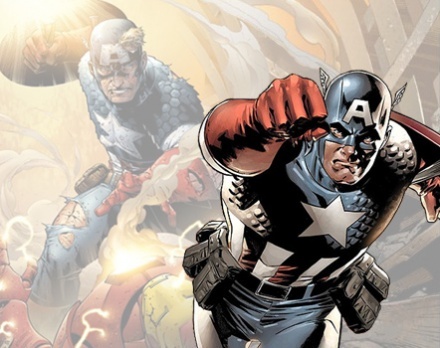 Captain America to be cast soon? They need to cast someone who’s entirely believable as a leader of men. And they need to cast someone whose screen presence can match that of our Iron Man, Robert Downey, Jr., when the Avengers movie eventually happens. Mr. Johnston’s newest film, The Wolfman, opens February 12. For a list of his very impressive film credits, click here.